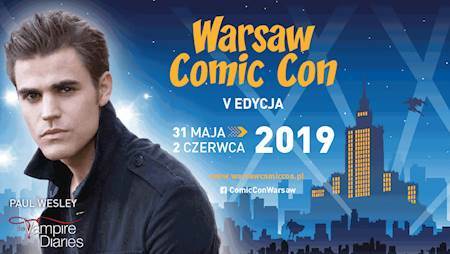 WARSAW COMIC CON is back! 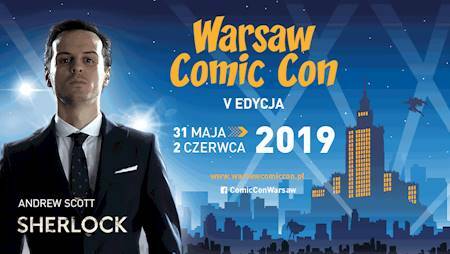 The fourth edition of the famous pop culture festival will take place on 26-28 October in Ptak Warsaw Expo. Tickets are on sale - get yours now! Grab a photo or an autograph with your favourite star! 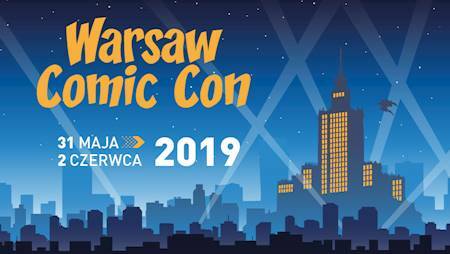 As a part of the Warsaw Comic Con / IV edition ticket you will also see: Warsaw Games Show by Warsaw Comic Con - It's a completely different level! More gamers, more YouTubers and many more attractions. Watch the struggles of the best e-sport player and challenge with your friends in the largest free2play zone, meet the most popular Polish YouTubers in one place. IV period: 1. October – 25. October – last call. 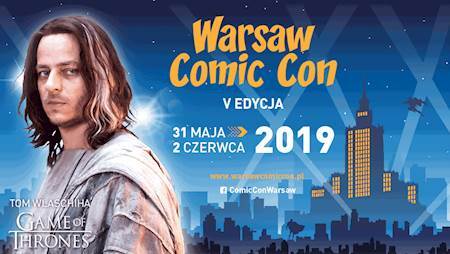 Single entry to Warsaw Comic Con: participation in Q&A sessions, The Cosplay Contest and other attractions. The ticket doesn’t authorize to take an autograph / make a photo. 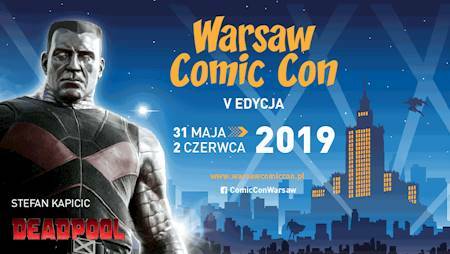 Multiple entry to Warsaw Comic Con: participation in Q&A sessions, The Cosplay Contest and other attractions. The ticket doesn’t authorize to take an autograph / make a photo. Autographs / photo voucher – if you want to take an autograph / make a photo with your favourite star, you need to buy a voucher. 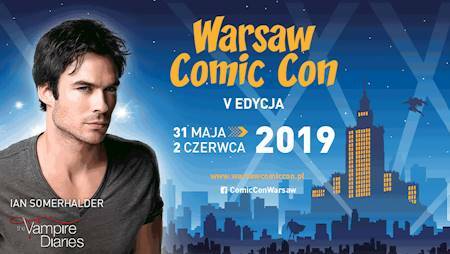 Buy a package: autograph + photo and save your money! Notice – vouchers are strictly limited.